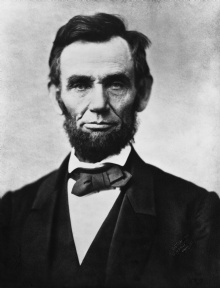 "My great concern is not whether you have failed, but whether you are content with your failure"
This quote is written / told by Abraham Lincoln between February 12, 1809 and April 15, 1865. He was a famous President from USA. The author also have 114 other quotes.